Those fancy Key CHAINS are available in all basic colors and will be delivered in an elegant display stand. 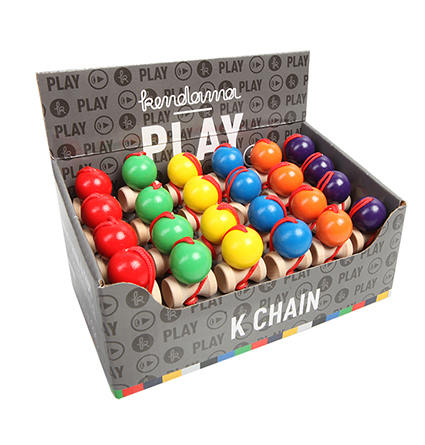 The K-CHAIN display stand will be a nice addition to your Kendama product range and should be placed close to your Kendama store collection. 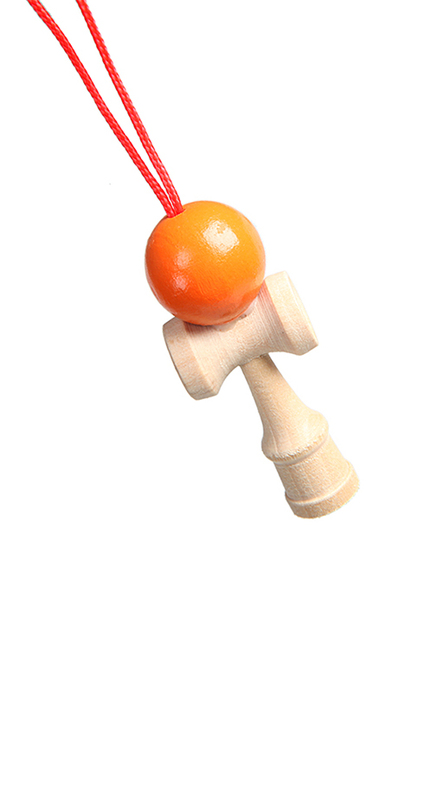 Kendama fans love to get fully equipped and show others what they are into. Customer evaluation for "K Chain - orange"